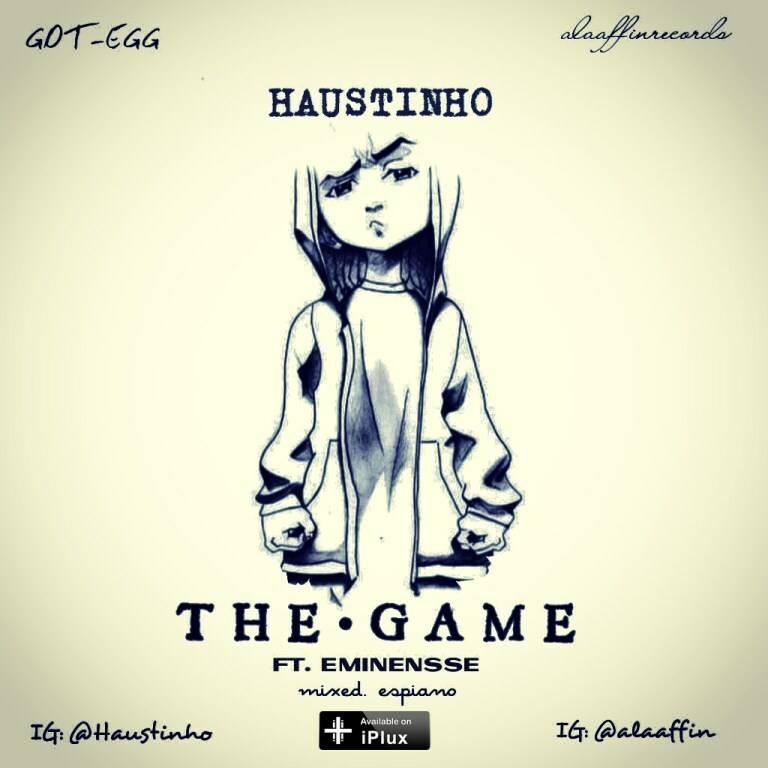 At last Haustinho featured our number 1 rapper In Ijebu “Mr Eminensse Alaaffin” on his first track “The Game”. Eminensse “the son of Reminisce” who recently dropped a Track which he titled – Aba “Yeah. Which he dropped its lyrics some days ago This Track rocked and disturbed and still glowing Everywhere with full Rhymes and punchlines that you can’t afford to miss.